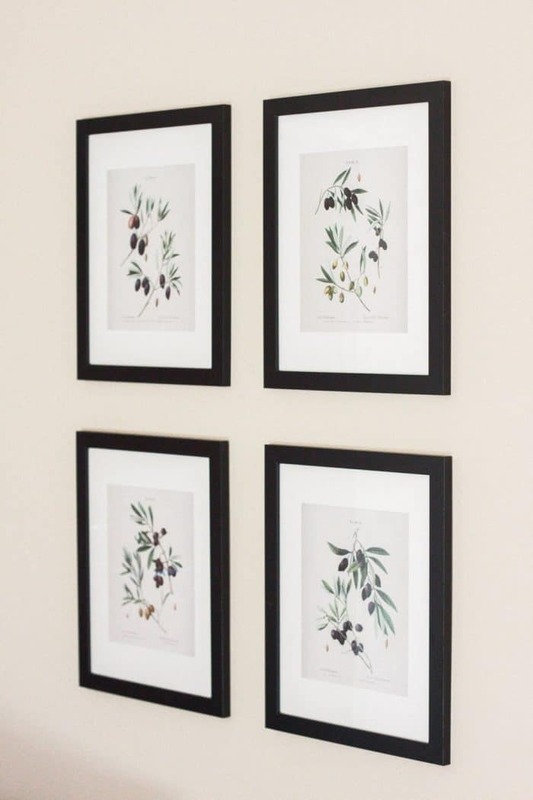 Here you’ll find the best free botanical prints to give you farmhouse, fixer upper style on a budget! Also, ideas on how to display them in your home! 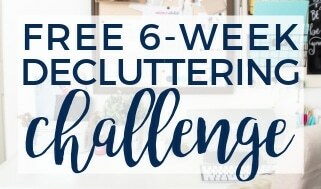 As you know, free printables are my jam. I also love a faux plant, because #blackthumb and #notafarmer. 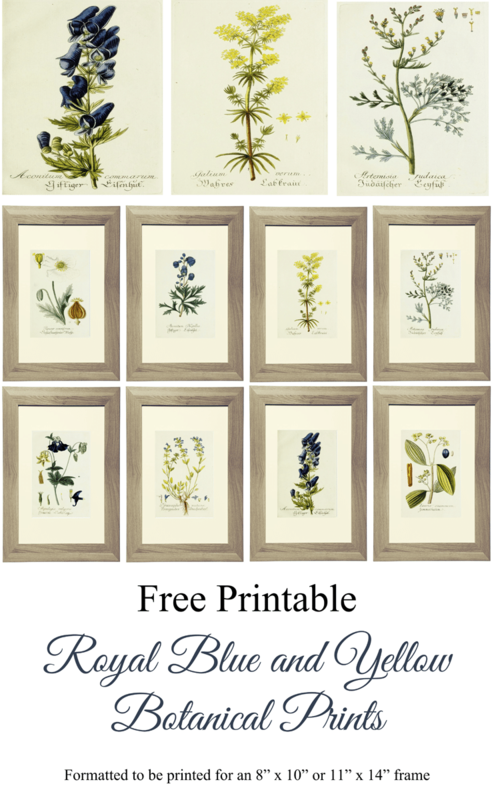 So, I am excited to share some of these gorgeous, vintage-inspired botanical prints with you today. Most of them are free, but I’ve included a few for purchase at the end in case you’d rather have someone else print them for you! So many floral and botanical prints can be found for free online. And I’m excited to share some of them with you today! 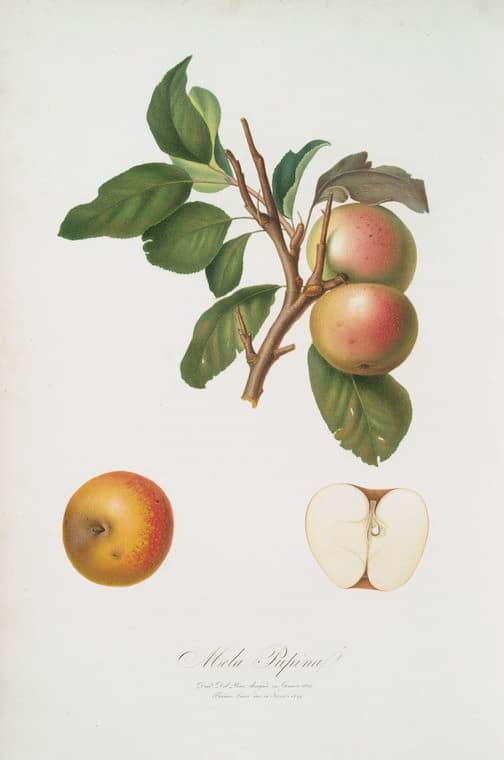 There are many beautiful botanicals that are public domain, like these found at the New York Public Library. 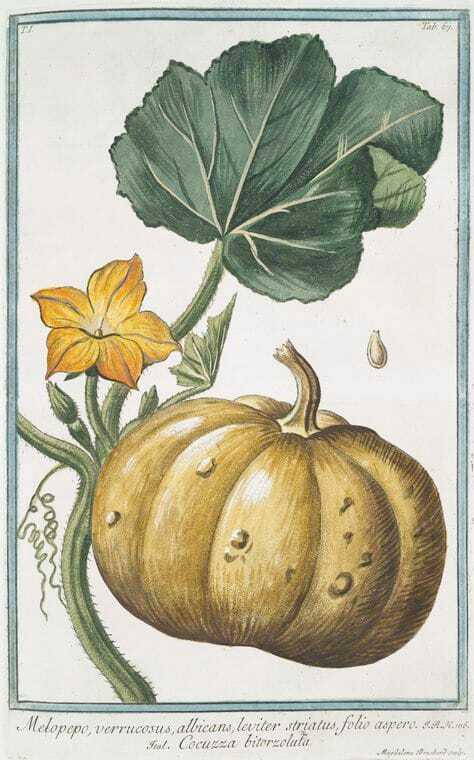 This Squash and Blossom by Giorgio Bonelli would be perfect for fall. 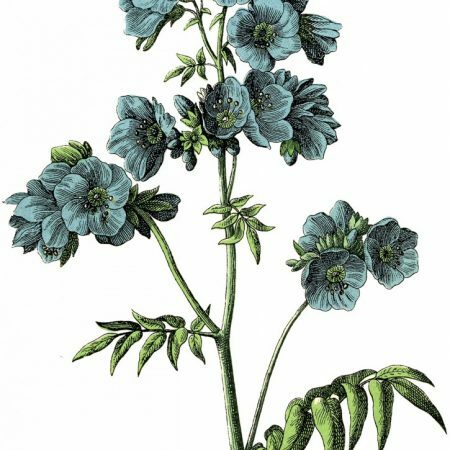 Free pretty vintage floral print from The Graphics Fairy. 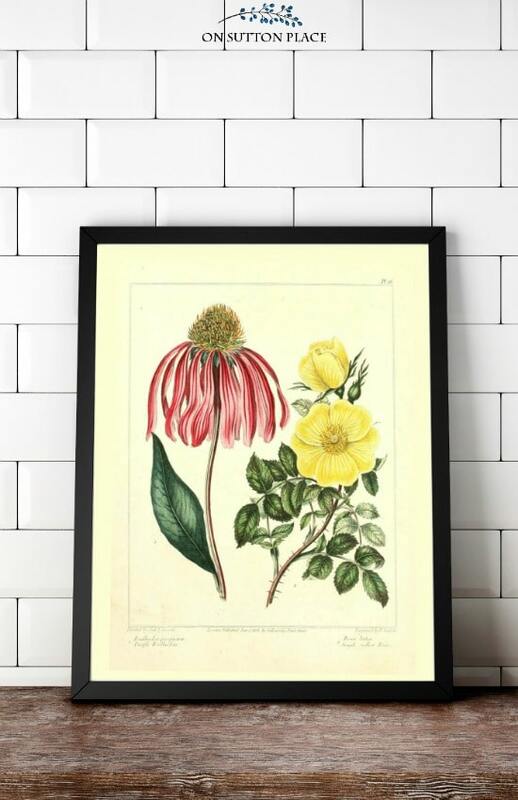 The Graphics Fairy is a wonderful online resource for printable graphics of all sorts, including vintage botanical pints and illustrations like the above floral print. 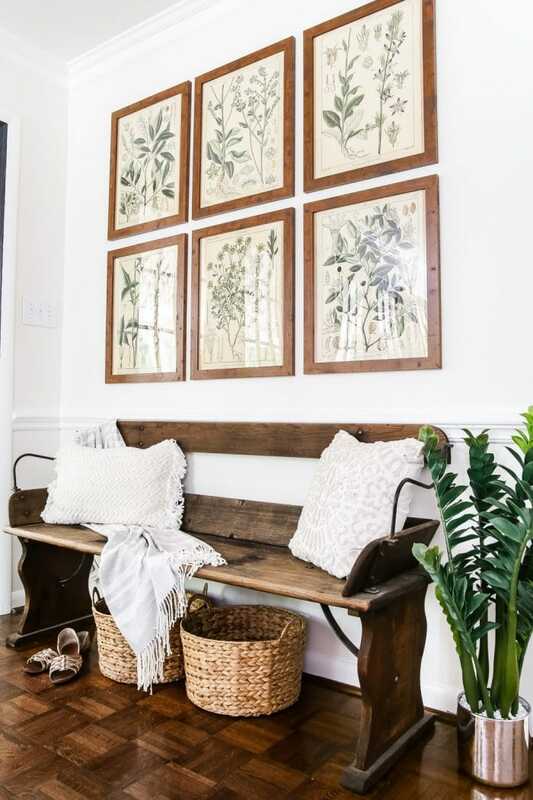 Lauren at Bless’er House changes out the botanical prints in her little sitting nook every season. 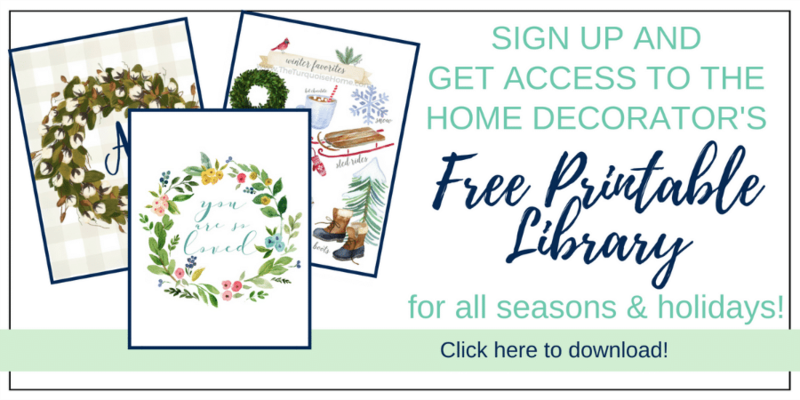 (Fall Botanical Art Prints, Spring Botanical Prints, Summer Botanical Prints & Winter Botanical Prints) Grab some of her gorgeous botanical print downloads and start decorating! 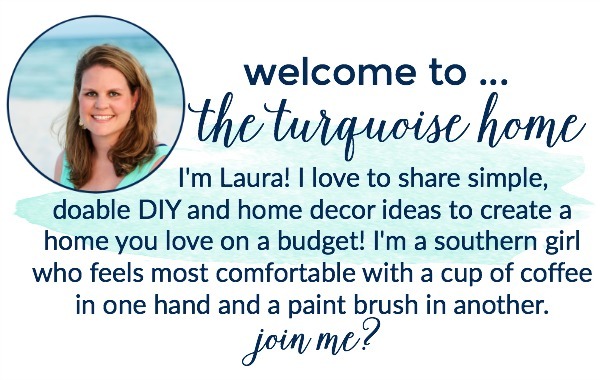 She even shares a good deal on those frames and a tip to hang them perfectly every time! 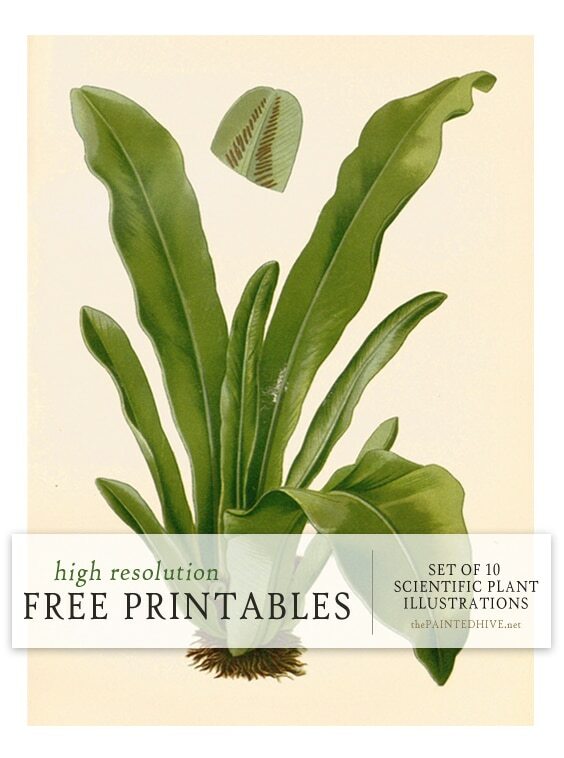 The Crazy Craft Lady offers a guide with 150 free botanical printables! Yay!! 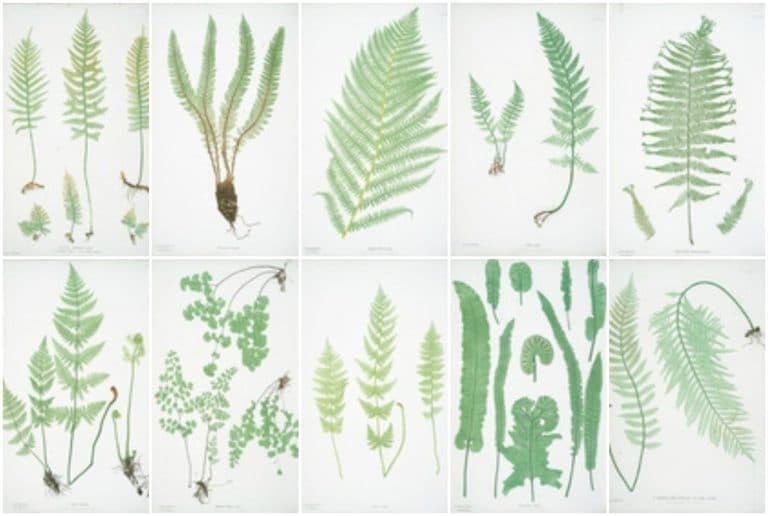 10 Scientific Plant Illustrations from The Painted Hive The Painted Hive offers 10 scientific plant illustrations for free! 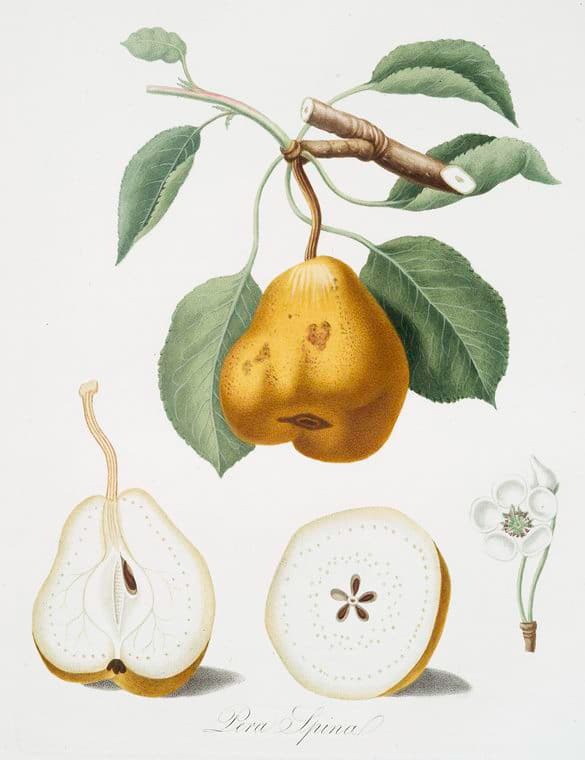 Olive Branch Botanical Prints from Gather and Flourish (originally from the New York Public Library Digital Collections).